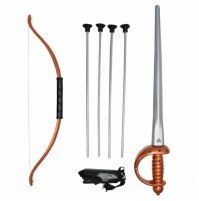 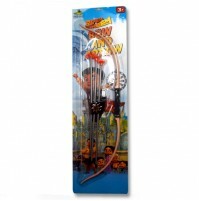 A perfect gifting option for your lovely children Chhota Bheem Bow, Arrow & Spear Set. 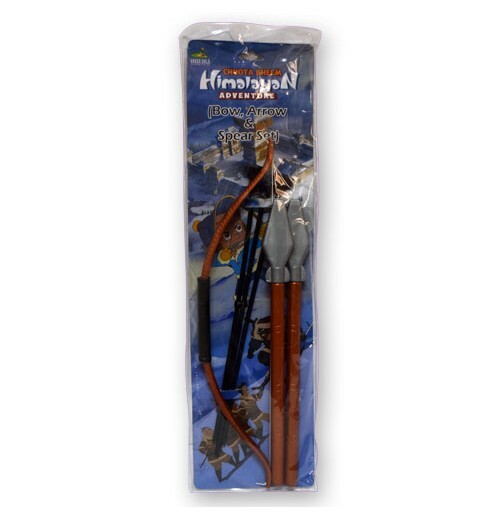 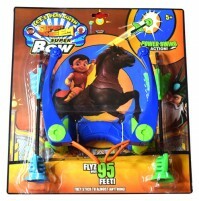 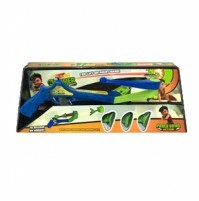 Kids will have lot of fun while playing with this Bow & Arrow. 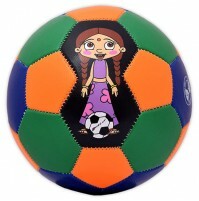 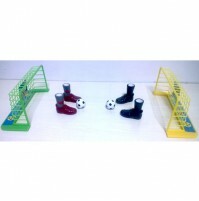 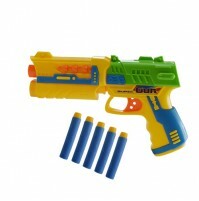 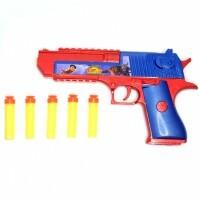 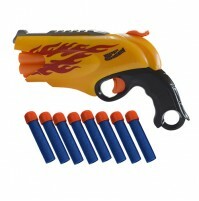 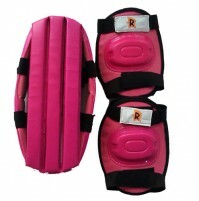 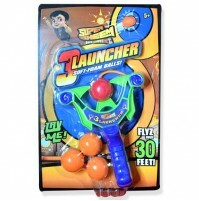 Its very safe for kids and helps in developing eye hand coordination and concentration.